Welcome to Three Times A Charm. I love to introduce readers to the people involved in children’s publishing. Today we welcome young adult author, Nicky Peacock. I’m visiting Nicky’s blog today too! I’ll share the link at the end of this interview, but first let’s get to know Ms. Peacock. Nicky, share with us a little about you. I still live in the town I was born in (sad but true) A place called Corby. If the map of the UK were a person, I’d be living on his belt buckle. 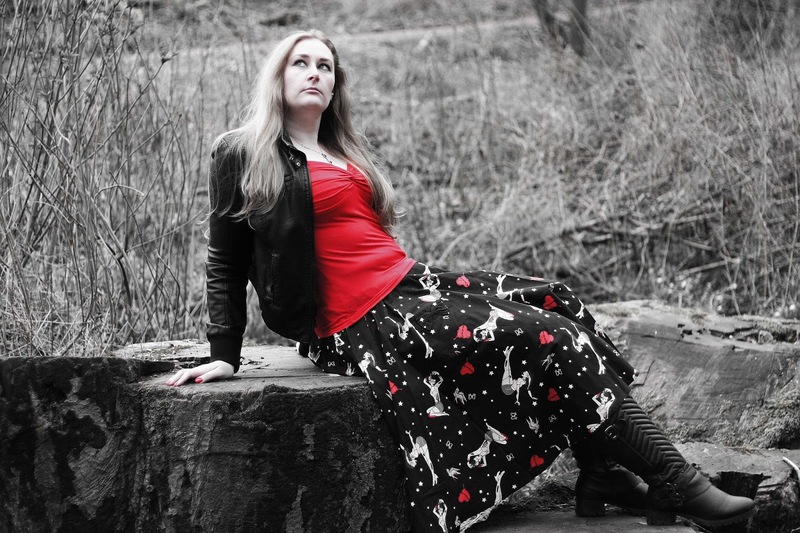 I was first published back in 2012 in a vampire anthology and have been submitting work ever since. 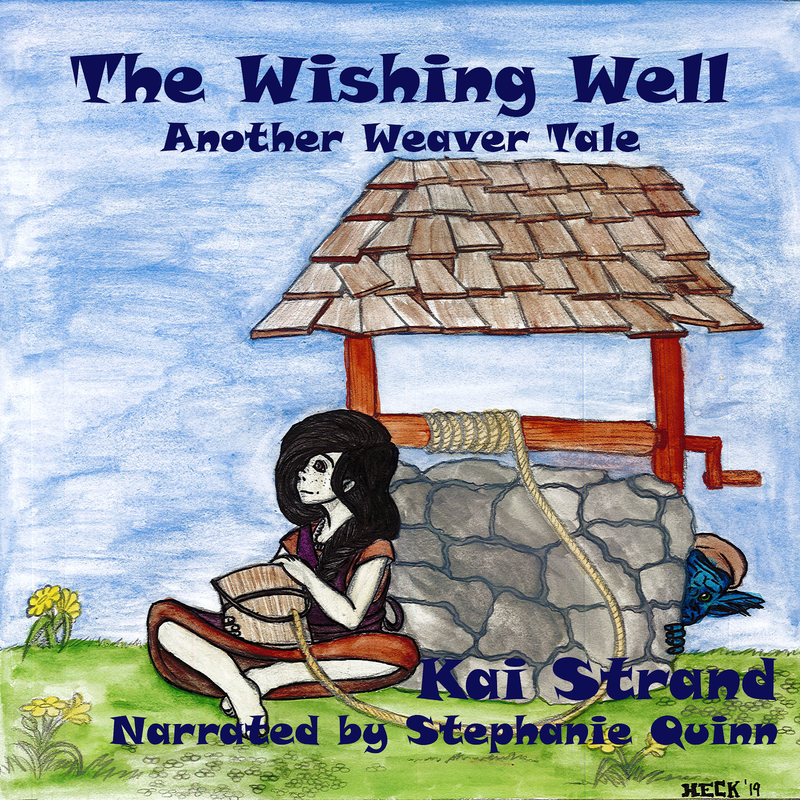 I now have 35 short stories published and 4 YA novels through Evernight Teen Publishing. Growing up in a small town, I had no writing mentors or help with getting my start as a writer, so I run a free local writers group and volunteer at local schools and libraries to help the next generation of writers. That’s very generous of you to do that. Mentoring is often the step a person needs to learn how to achieve their dreams and goals. Let’s hear more about your work. My two YA series are with Evernight Teen: Battle of the Undead is a Vampires VS Zombies series – there are currently two books (Bad Blood & Bad Timing) and a free prequel read (Traitors’ Gate) available. My second series, The Twisted and The Brave are supernatural thrillers based on classic children’s literature. 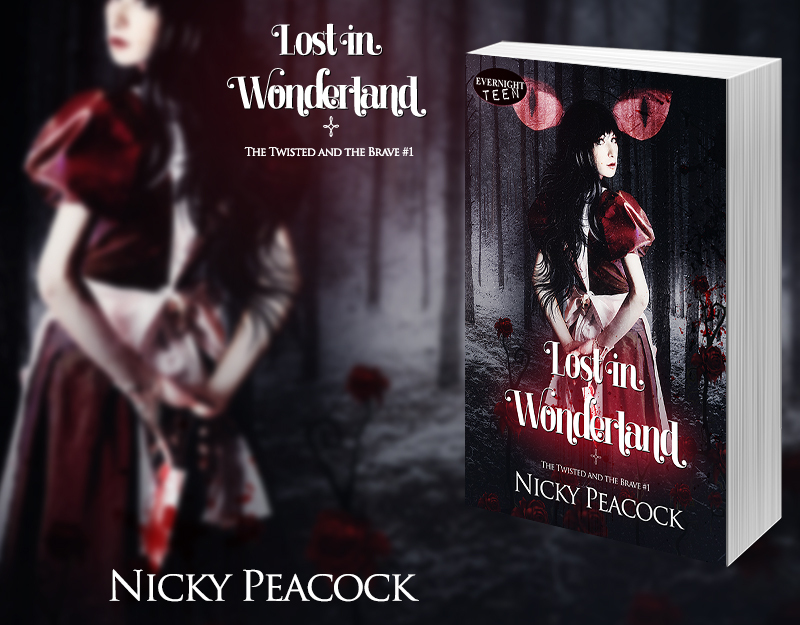 The first book in the series, Lost in Wonderland is out now. Traitors’ Gate – historical urban fantasy is a free read. Okay, let’s move on to the threes. Give us your top 3 responses to the following to help us get to know you better. 1) It’s hard work – even when you get your publishing deal. Modern writers are required to promote their books so expect to spend at least half of your writing time doing this. Personally, my day job is in marketing, so it’s not an issue for me. But I know some writers that shy away from promotion for just writing. The problem is, due to self-publishing we’re now in a flooded marketplace so authors need to get out there and search out spotlights for themselves and their work. 2) People think you earn a fortune. A sobering fact about being an author is that probably 70% are not paying their bills with their royalties. It’s a surprisingly small amount that can write full time and an even smaller amount that are in the same league as JK Rowling or Stephen King. I still have to maintain a full-time job to afford those luxuries in life such as food and shelter – but you never know…one day I might be able just to do what I love, write. 3) Being a single lady and an author is hard! (I’m yet to understand fully why) but as soon as a man finds out I’m an author, they go running off into the middle distance. I had one guy abandon me mid-date when I told him. Maybe I’m missing something? Perhaps they think I’m going to write about them? I do tend to base victim characters on people I don’t like so, maybe they’re right? LOL. 2) Chocolate Brownies – there’s a cake shop in town that makes the most chocolatey moist, squidgy squares of fatty goodness you can buy. I always treat myself with one when I know I have a long writing session coming up. 3) Not so much a snack but a beverage: Russian Caravan tea. It’s smoky and strong and has enough of a kick to keep me working whilst making me feel slightly gypsy-like. 1) You can’t please everyone – the best advice I was never given! I figured this out all on my own when my first book came out. Some readers like action, others romance and some want pages of description and then others don’t. The best thing to do is write in your voice in your style. I do listen to my reviews, though. 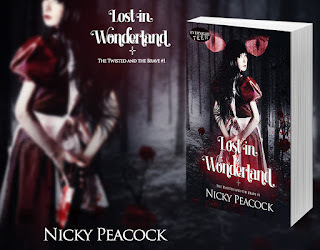 My latest book Lost in Wonderland is getting some great ones, and those lovely readers are saying that they would have liked a longer book – they want more, so in the second one, I’m giving them more. 2) If you do nothing, you’ll get nothing – I meet a lot of people, writers especially, who complain that they don’t get anywhere, but when you dig a little deeper, they’re not doing anything. They’re not submitting work or pitching book blogs or entering competitions, worse; they’re not even really writing! It doesn’t matter how or where you start on the road to what you want, just do something! 3) Pay it forward – Through my life, I’ve always tried to help people. I believe in karma: If you do good things, good things will happen to you. I’m still not 100% on this working, however, but I live in hope! Finally, please share with us where our tech savvy readers can find out more about you and your book. Thanks for joining us today, Nicky. It was great to get to know more about you and your work. Now, after you leave a comment to say "Hi" to Nicky, hop on over to her blog to read my interview. Russian Caravan tea! I'll have to try me some of that. Good luck with you books, Nicky. I know, right?! That sounds so intriguing. Thanks for visiting, Katie. And yet I keep trying. Ugh. Good to see you, Crystal.